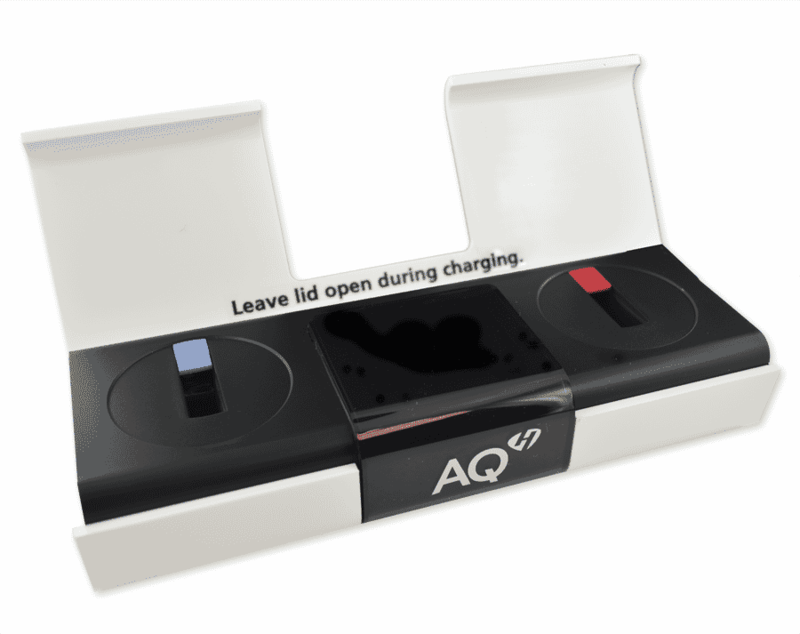 The AQ 2G charging station is a first-class example of elegant and high-tech design. The station will charge and maintain your hearing aid overnight giving you a full 20 hours of use the next morning. The device will also simultaneously charge and dry the hearing aid. The design of the charger makes it impossible to overcharge the battery. Hansaton provides a five-year guarantee giving you peace of mind knowing it will last. 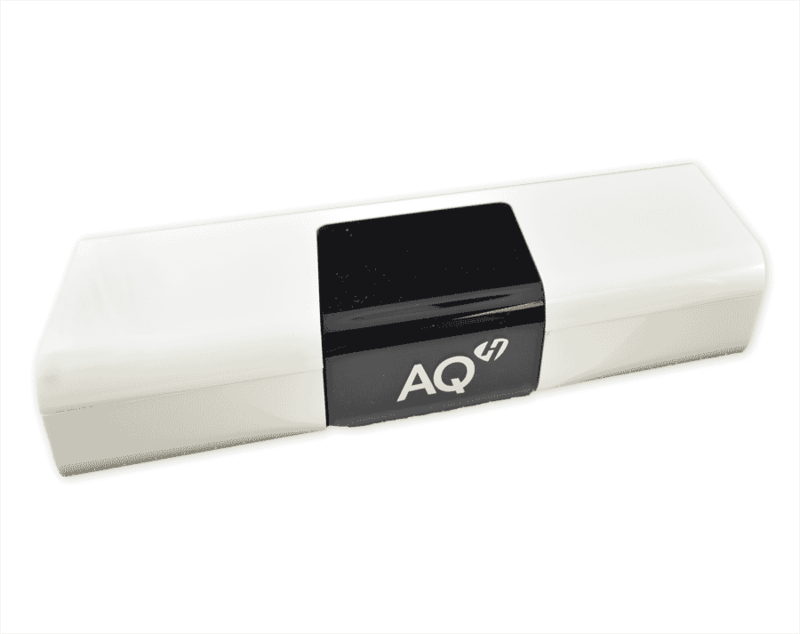 The AQ 2G Charger also comes with an LCD Display with battery charge status, digital clock and alert status.